Tunisia and the International Organization of the Francophonie (OIF) Monday signed a convention to establish the Middle East and North Africa Office of the organization in Tunis. 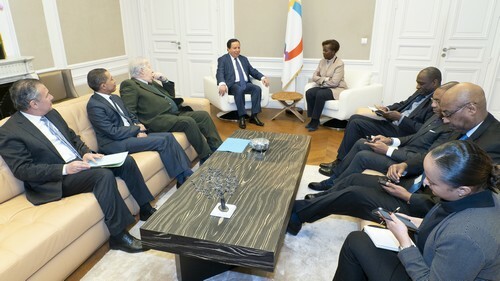 Tunisia’s foreign minister Khemaies Jhinaoui and OIF Secretary General, Louise Mushikiwabo inked the deal in the Tunisian capital. Hosting the OIF regional office will put Tunisia on the map in the region and at the international front, Jhinaoui told the press at a briefing. The OIF last year announced the choice of Tunisia to be home to the regional office, for which Lebanon was also competing. Mushikiwabo started Sunday a three-day visit to Tunis in view of observing preparation for the 18th summit of the organization to take place in Tunisia, in November 2020. 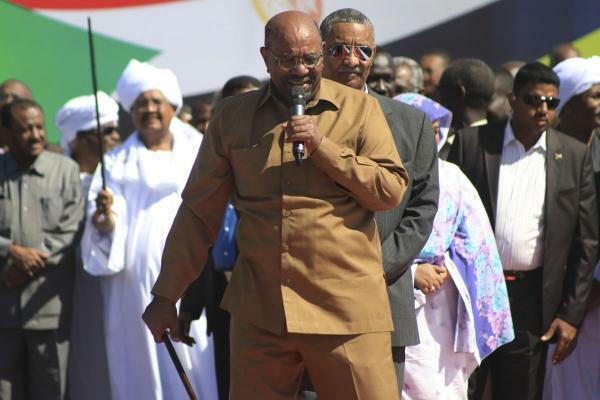 The military council running affairs in Sudan has said it will not send deposed leader Omar Bashir to the International Criminal Court (ICC) where is wanted for war crimes, and leave the decision to the future civilian government. “The decision whether to extradite [Bashir] to ICC will be made by a popularly elected government and not the transitional military council,” military council member Jalaluddin Sheikh told journalists during a visit to the Ethiopian capital. The military council took charge of the country last week after the army ended the decades-long Bashir’s rule. The army Thursday removed the autocratic leader after several months of popular demonstrations that caused death of dozens of demonstrators. Bashir became in 2009 the first world sitting leader to be indicted by the ICC for war crimes committed in the years-long Darfur conflict, in western Sudan. 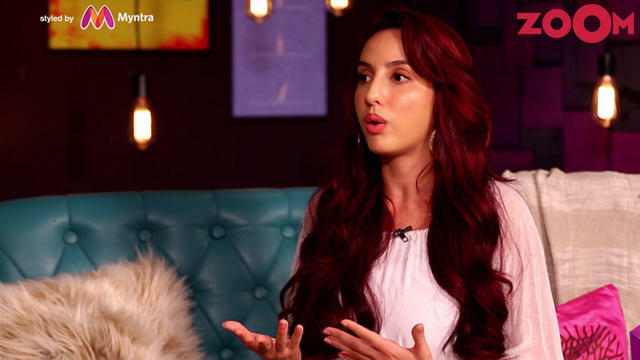 16 APRIL 2019 | HINDI | LEISURE | GENERAL AUDIENCEIn this episode of 'By Invite Only', actress Nora Fatehi talks about how she deals with social media trolls in India, the Middle East, and North Africa and how trolls don't intimidate her now. Watch the video to know more. 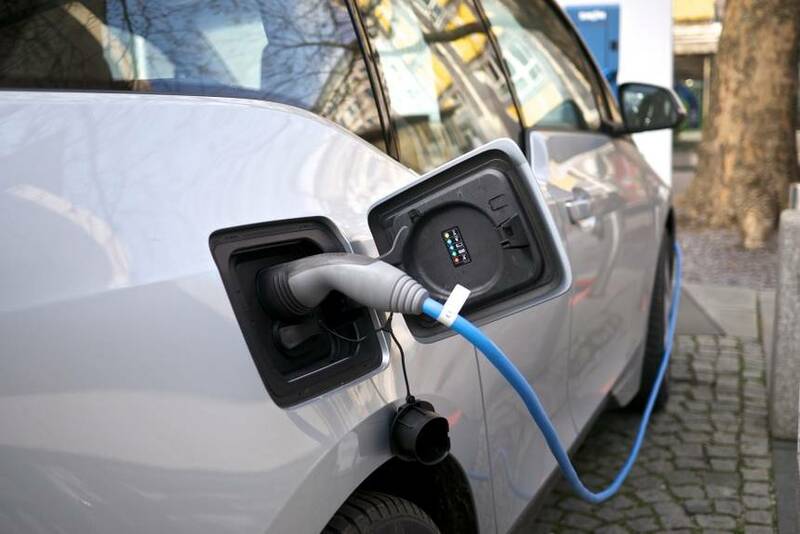 Egypt is considering strategies with manufacturers to invest in the development of the electric vehicle market in the North African nation. The objective of the meeting was to develop a strategy for studying and negotiating investment proposals from car manufacturers, which are driving the market for small cars and electric buses in Egypt. According to Spokesperson for the cabinet, Nader Saad, the conclave comes in light of the increasing demand by electric vehicles manufacturers to explore investment opportunities available in Egypt. Chinese companies Dongfeng Motor Corporation and Vasworld Power Cooporation have signed a partnership agreement with Darshal, an Egyptian company last year, to build a $53 million electric vehicle assembly plant. The plant is expected to assemble between 500 and 1,000 electric cars per year, as well as spare parts. 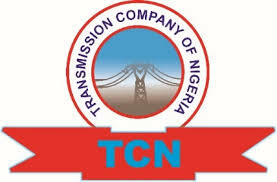 The Transmission Company of Nigeria (TCN) has officially launched a $170 million power transmission project. The project called the Abuja Feeding Scheme is financed by the French Development Agency (AFD) and provides for building five transmission substations over a 24-month period. The move will help Africa’s most populous nation to stabilize the quality of power supply to over three million residents of Abuja. According to TCN’s Managing Director, Usman Mohammed, the scheme comprises two 330kV substations and three 132kV substations, and will take care of power supply challenges in the city. Earlier this year, residents of Abuja have lamented poor electricity supply in their community due to break down of transformers and absence of meters. 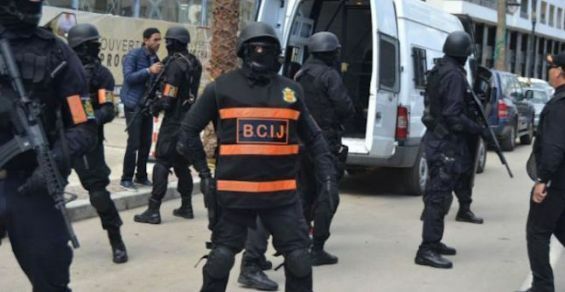 Global Security Review (GSR), an American website that covers and analyses international security and geopolitical affairs, said in an article published, Monday, that North Africa is still to face the threats of ISIS and extremist jihadist groups. Referring to the situation in Libya, the newspaper concludes that «extremist propaganda has spread beyond Libya to reach Morocco, Tunisia, Algeria, and Egypt». The same source mentioned a «component of the Moroccan counter-terrorism strategy», known as «moussalaha—a reconciliation program». Launched in 2018, the program is a «de-radicalization program to combat violent extremism». According to the American platform, North African countries must address the link between terrorism and smuggling to «promote regional stability and security». 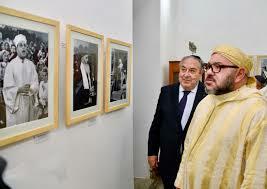 Serge Berdugo, Secretary General of the Council of Jewish Communities of Morocco, has praised the initiative of King Mohammed VI to create a museum of Jewish culture. Speaking to media after the Moroccan Sovereign launched on Monday, in Fez, the restoration works of “Al Batha” museum and the building works of a Jewish culture museum, Mr. Berdugo described the project as an “absolutely extraordinary” move with symbolic significance. “Creating this place of memory in a city that is the cradle of Moroccan civilization, where the imprint of Moroccan Judaism has been most striking, shows the Sovereign’s intention to see that all the currents that have irrigated Moroccan civilization are present,” underlined Mr. Berdugo. 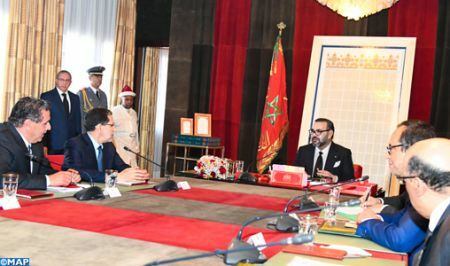 Mr. Berdugo affirmed that “together, we will work to show all the jewels of Moroccan civilization so that the whole world can once again realize what Morocco of tomorrow will be like”. King Mohammed VI visited, on Monday, several rehabilitation projects of the old medina of Fez and launched the restoration works of “Al Batha” museum and the building works of the Jewish culture museum. 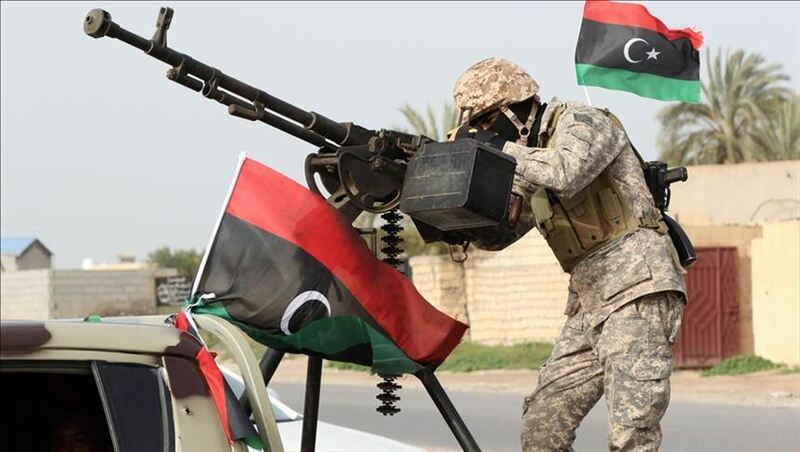 The Arab League envoy to Libya has accused foreign countries of fanning the military fighting in Libya but stopped short to name these countries, such as Saudi Arabia, UAE, France believed backers of Khalifa Haftar’s Libyan National Army (LNA) in its advance to take control of Tripoli. In an interview with Anadolu Agency, al-Jamali griped the foreign interferences that he said have been permanent. Though Jamali refrained from naming the countries interfering in the military escalation, reports have cited Saudi Arabia, the UAE, France as providing endorsement to Haftar. The Wall Street Journal this week indicated that Saudi Arabia has bankrolled the military strongman. France and Italy fighting over influence in Libya have been divided to take a stand as the security situation in Libya worsens. Moroccan-Italian Yasmine Ouirhrane, 23, has been awarded the 2019 Young European of the Year title in recognition for her commitment to equality for women and equal participation opportunities for migrants in Europe. The €5,000-money prize was handed to Yasmine over the weekend at a European Youth meeting in Brussels. She helped organize the European Youth Forum’s Yo!Fest 2018 in Strasbourg and engages in projects with young people in underprivileged neighborhoods of France. This award symbolizes a milestone and a big step towards the integration of all young European citizens,” says Yasmine. According to the jury, Yasmine expressed a dream of a European society in which all human beings are equal and treated with dignity. 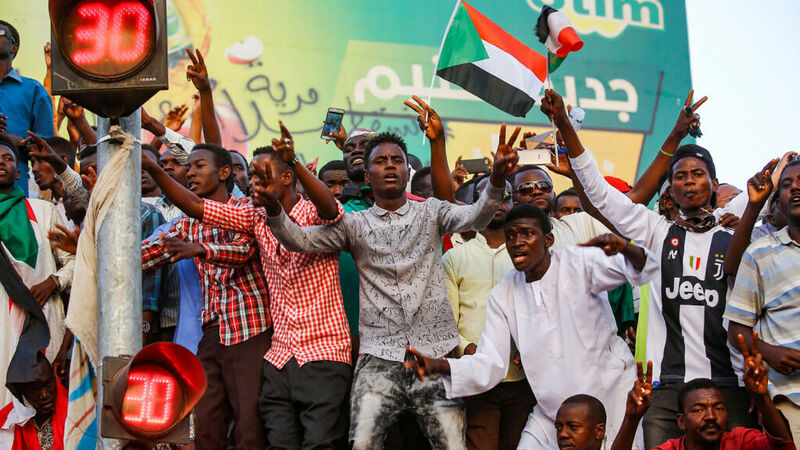 While uncertainty looms large on the horizon in Sudan, history and Bible prophecy shed enough light on the certain future of Sudan. The ethnic conflict that ravaged Sudan under Bashir’s watch forced the nation to split in 2011, creating the world’s newest nation, South Sudan. Under the transitional military government, the “old system” in Sudan might remain in place and thus keep Sudan destabilized for the foreseeable future. Ancient Egypt included parts of Sudan, and ancient Ethiopia included southern Egypt, northern Sudan, Eritrea, Djibouti and western Yemen. It has had a long-standing relationship with Sudan, and prophecy tells us it will gain control of Ethiopia and Egypt. I try and show that potential at the Soweto Camp Festival where I fuse small businesses together to render services for people coming to the festival,” Mothopeng says. In 2011, it was converted to the Soweto Camp Festival after guests wanted to camp with the hosts. The Soweto Camp Chair Sessions encourage artists, entrepreneurs and people from different disciplines to promote the idea of camping, says loyal attendee and now the general manager of the Soweto Camp Festival, Kgomotso Morotolo. Karabo Sepharatla is a 35-year-old from Soweto who runs a camping butler service he calls Camping Khapela; (khapela is a name taken from a character who was a butler in popular South African soapie, Generations). “Camping Khapela is the ultimate camping experience it’s like having your own butler at the camp site 24/7 who will pitch a tent, prepare breakfast, lunch and dinner and make sure your site is clean, basically a Khapela at your camp site,” says Sepharatla. News Grim days await Kenyans as long rains failWomen draw water from a well during a drought in Garissa County in the past. There will be no rains this season, the weatherman has finally said, painting a grim picture of the long-awaited rainy season that is now drawing close to an end. Acting Deputy Director of Kenya Meteorological Department Bernard Chanzu said Kenyans should not expect the March-April-May long rains. Generally sunny and dry weather conditions have prevailed over most of the country during this season. On Tuesday, however, Mr Chanzu said this sustained dryness is foreshadowing a future of parched rainless season with the bigger concern being that there will be no rains at all. China and the Gulf States are pumping billions of dollars into Africa. China itself is no stranger to Africa and has had a long history of investing into the continent prior to 2013’s BRI. 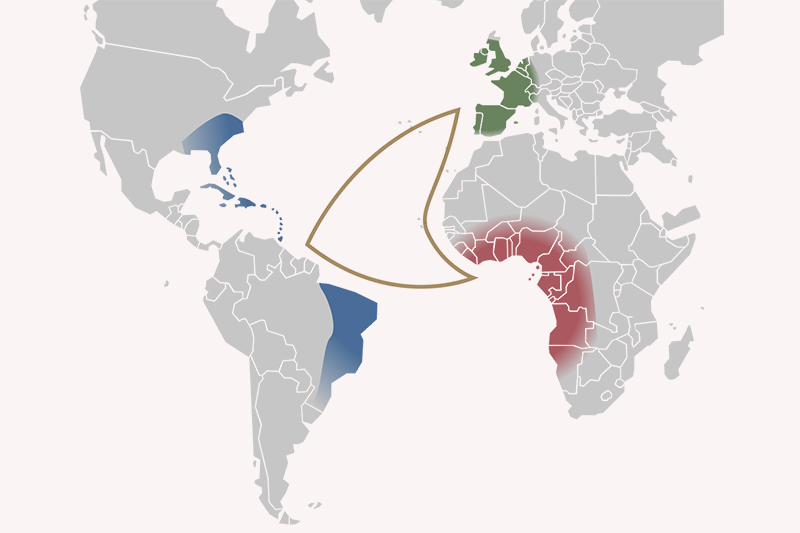 The Gulf States – gateway to AfricaFor centuries the Gulf States and Africa have traded enthusiastically with each other and the two land masses share a rich heritage. Historically, these ties were strongest with North Africa, however over the course of the last decade we have also seen links strengthen further with sub-Saharan Africa. Infrastructure investments and transport links such as these not only strengthen the historic ties between the Africa and the Gulf States but are crucial for the potential of Africa to be fully realised. The National Emergency Management Agency (NEMA) has received a fresh batch of Nigerian Refugees from Libya. The refugees were returned by the International Organization for Migration (IOM) in conjunction with the European Union under the Assisted Voluntary Returnees (AVR) programme. Confirming the number of returned refugees, Muhammed said:“The returnees are made up of 59 adult females, four female children and five female infants. “I was there (Libya) with my wife who had returned to Nigeria. “If I had adequate information about the lies of better life outside, I would not have tried to leave Nigeria. The foreign exchange (forex) market in the Middle East and North Africa (MENA) region has been picking up speed over the past few years. GCC FX Markets Lead the Way in the MENA RegionThe Middle East region is famous for its oil-rich countries, Islamic culture and rich history. Trading Demand in the MENA RegionTrading in the MENA region, like all markets, varies from one country to another, however, the change is not so significant. 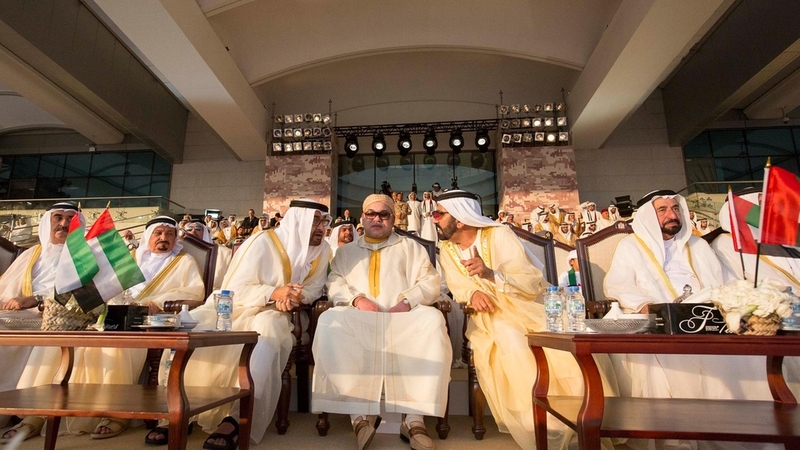 “Number two is the strategic location of the MENA region or in particular, the Middle East itself is really important. On the panel, members will discuss the current opportunities, unique regional factors, and potential in the MENA region.